Well equipped, low rental village hall suitable for classes, meetings and parties. Quiz and bingo nights, parties, weddings, funerals, craft classes, exercise and dog classes . Seats and tables for up to 65. Well equipped kitchen with crockery, glasses etc for up to 40. Can be viewed before booking. Availability: Available for regular bookings and one off events. Weekdays, evenings and weekends as well a public holidays. Hire Costs: £25 each morning, afternoon or evening session. Negotiation with other users is sometimes possible. There have been 0 reviews of Herston Village Hall, Jubilee Road, Swanage. If you would like to send Herston Village Hall, Jubilee Road, Swanage a booking enquiry, please fill in the form below and click 'send'. 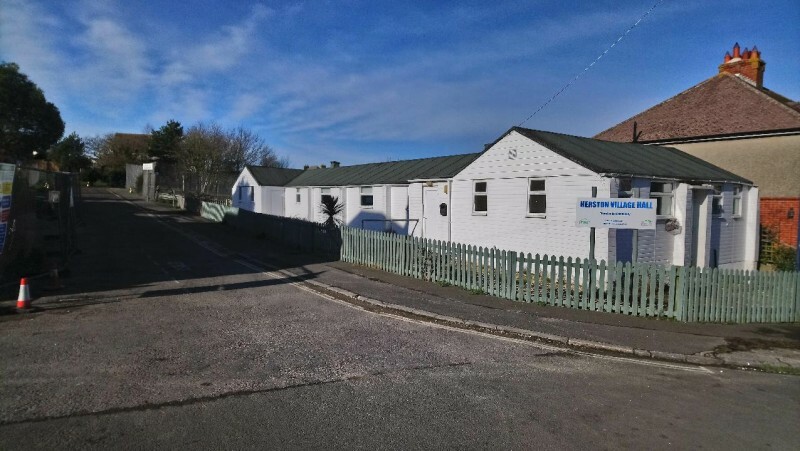 Perhaps some of the following halls within 5 miles of Herston Village Hall, Jubilee Road, Swanage would also be of interest?